UnitedHealthcare deals another blow to the PPACA as it announces it will withdraw from another state's insurance exchange. 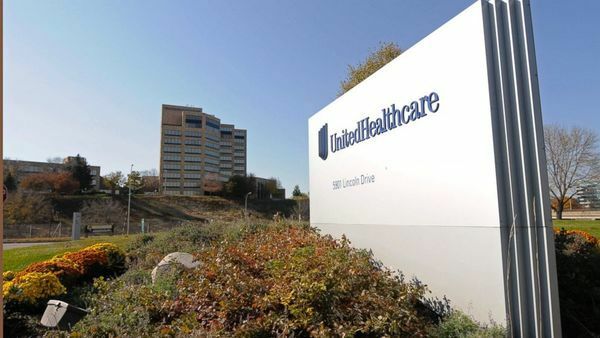 UnitedHealthcare, the largest insurance company in the U.S., struck perhaps its largest symbolic blow yet to the Patient Protection and Affordable Care Act (PPACA). It has announced it will withdraw from California’s insurance exchange.